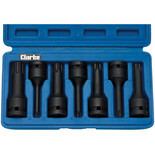 This Clarke 7 piece set has been manufactured from chrome molybdenum with a black phosphate finish to resist corrosion, and comes completed in a case for easy storage. 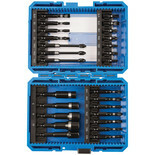 A set of impact quality Torx bits in short series format for accessing confined areas. 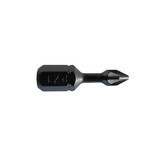 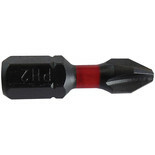 A premium 1/4'' 10 pack of driver bits specially designed for use with impact drivers. 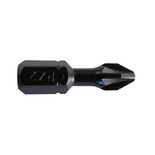 These bits have been coated in magnesium phosphate for excellent wear resistance. 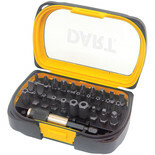 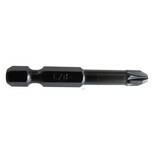 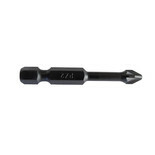 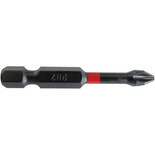 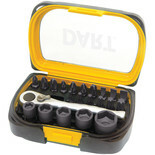 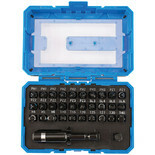 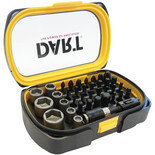 A premium 1/4'' 25 pack of driver bits specially designed for use with impact drivers. 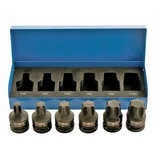 These bits have been coated in magnesium phosphate for excellent wear resistance.